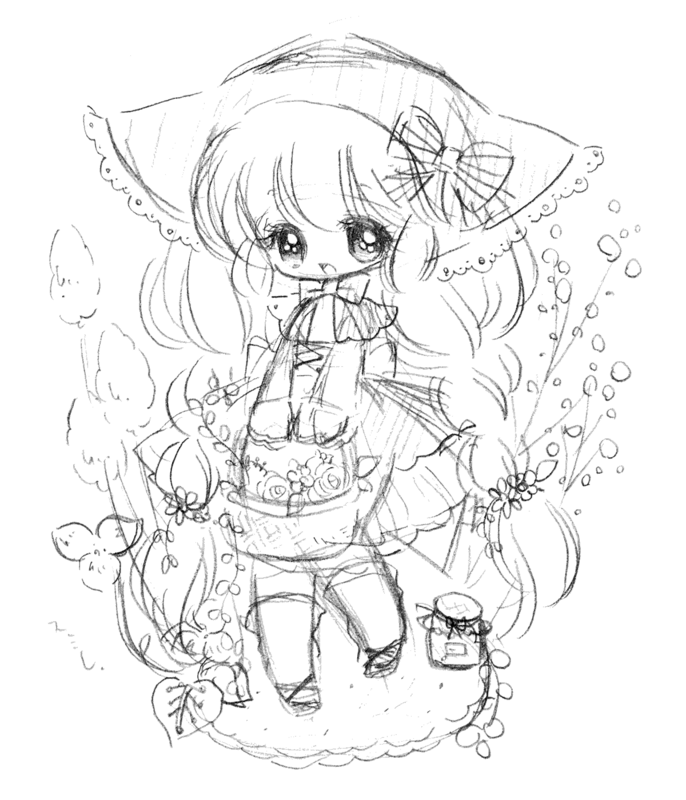 My work as MitsukaChiru has focused mainly on illustrations for girls’ magazines, as well as illustrations and logos for an indie band, print illustrations for a clothing brand, logo designs for a manga, website mascot designs, and more. I also participate in events and have released a book of illustrations on my own. In addition to illustrations, I also produce dolls, accessories, and other merchandise. Unauthorized reproduction of all images and texts is prohibited. 모든 이미지 및 문장의 무단 전재를 금지합니다.